The purpose of these groups is to advance scholarship through a structured review of current, evidence-based, peer-reviewed literature. Outcomes include a group publication or poster, paper, or panel presentation. Groups will follow a sessional calendar to be determined by the reading group leaders and Dr. Ladd. A list of publication resources and conferences will be provided. 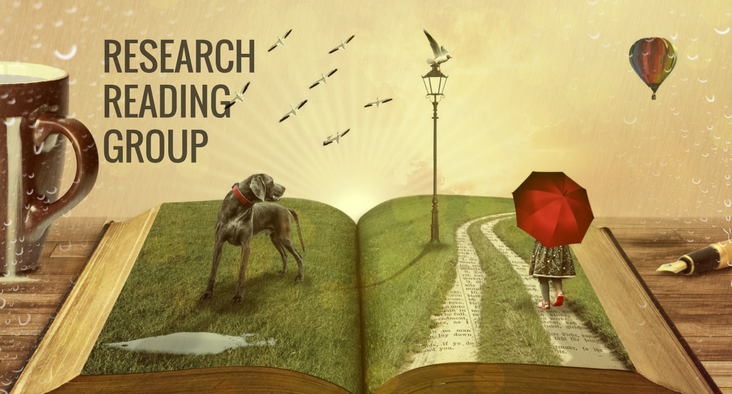 Give your professional development a boost by serving as a Research Reading Group Leader. Apply to be a Group Leader today. Dr. Aaron Coe, Dr. Diane Gavin, and Dr. Rob Olding discuss literature reviews as part of the dissertation process.